Lake Baikal is a unique place that becomes the dream destination for thousands people. However, it’s also known among fishermen all over the world. 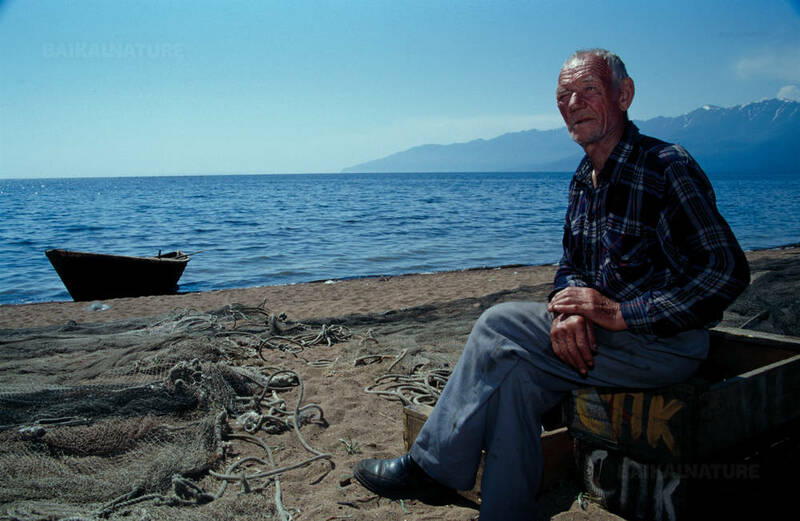 We suggest you the tour “Fishing on the lake Baikal” that is convenient for everybody: for the true fishermen and for the novices who have never tried the fishing tackle. You have possibility to hook grayling, pike and perch. Everybody will have a catch! The fishing in the wilds is the best possibility to have a rest, to become revived or have a good time with your family and friends. You will visit one of the most beautiful places on the lake Baikal - the Chivirkuysky and Barguzinsky bays, the Barguzin river. 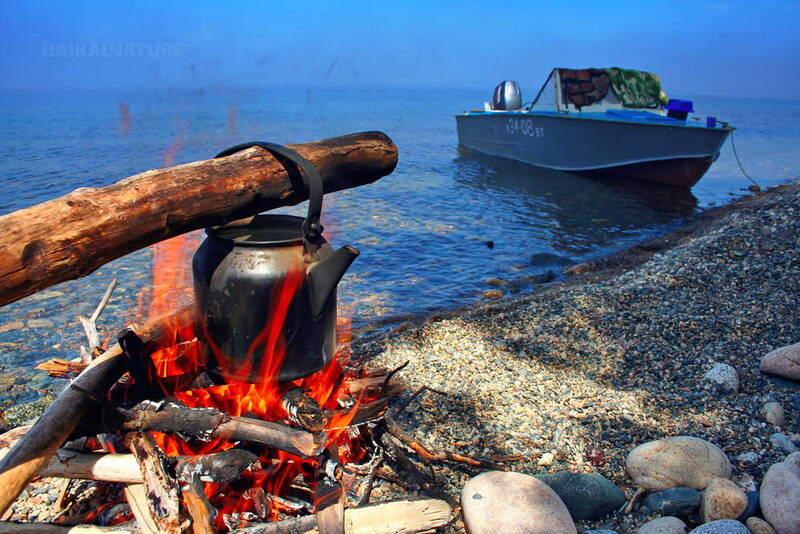 You will have a bank and boat fishing, have an overnight in the true camping and will taste the fish soup prepared on fire. Before the departure, there will be Russian banya and the farewell dinner in the homestay of Ust-Bargouzin village. What can be better than the rest with fishing in one of the best places of the world? Meeting with your driver. Departure to the village Ust-Bargouzin. Before the departure, you have possibility to come to the shop for buying all the necessary. We will have a lunch on way in the cafe of the buryat cuisine. Not included, payment on site in cash. Ust-Barguzin is a little village near the lake Baikal. It was founded in 1648. For the village inhabitants the fishing is the main trade from the earliest times. The village and it's surroundings are very popular among the fishing amateurs in summer and winter. Also, every year there is a competition "Baikal fishing". Accommodation in the homestay. Rest. The Chivirkuysky Bay is the second bay of the lake Baikal by its size. This gulf separates the continent from the Svyatoy Nos peninsula and it's considered as one of the most beautiful sites of the lake. Setting up of the camping. There are more then 53 species of fishes. Your instructor will tell you about peculiarities of fishing there. Everybody will catch something ! You have possibility to catch: pike, grayling and perch. 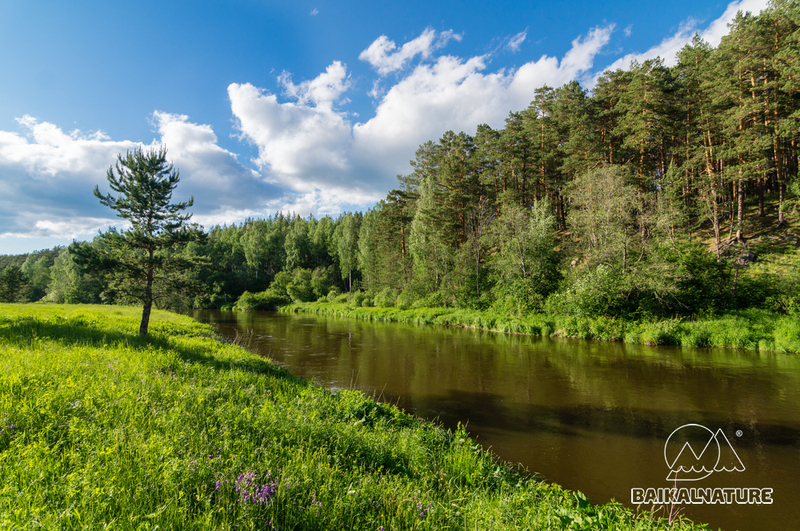 For those who just want to have a rest it's possible to walk the trails passing in the taiga and along the shore. The landscapes of tee Barguzin valley are really impressive. Accommodation in the homestay. Rest. 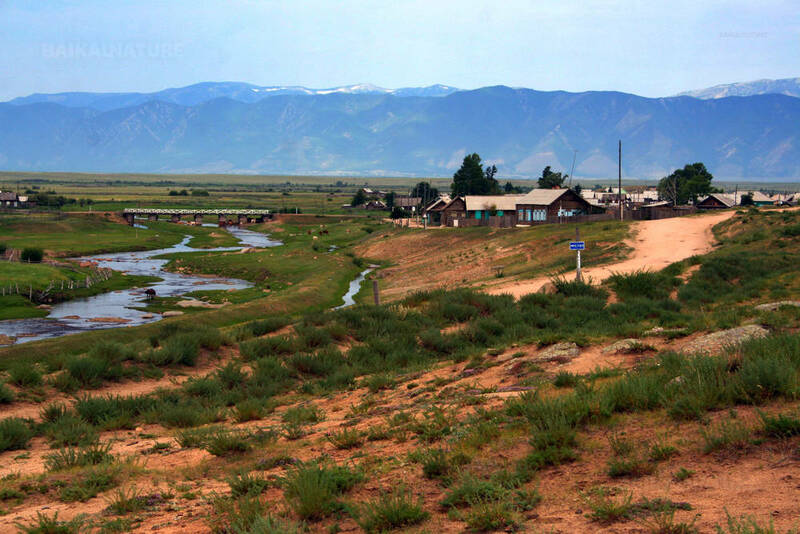 The Barguzin river is one of the biggest rivers that flows into the lake Baikal. The approximate length of the river is 280 km. You have possibility to feel yourself as a real local fisherman. During the fishing discussion of the results of the fishing. You can exchange emotions, photos and contacts. 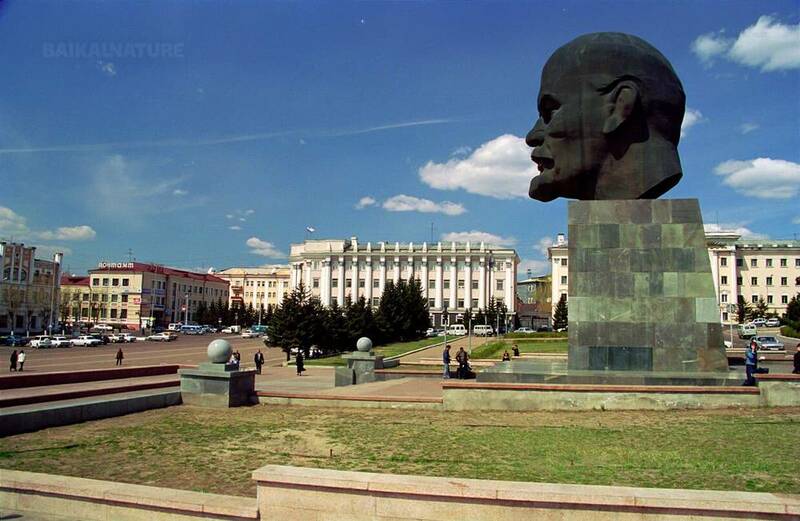 Arrival to Ulan-Ude (to the airport, railway station or hotel). End of the programme. The indicated price is for the group of 5 persons. If the number of persons in the group is less, the price will be recalculated. Single supplement in the homestay is 2000 roubles. Overnight under the tents for 2 persons. The dates of the individual fishing can be changed. The fishing equipment is furnished.